Our very own Dr. Lynne Kenney was in town and dropped in on #30Seconds Live today! She joined us on set to chat about how parents can keep kids engaged in learning this summer. #30Seconds tribe member Dr. Lynne Kenney is an Arizona-based mom, pediatric psychologist and author of the new book, "70 Play Activities For Better Thinking, Self-Regulation, Learning and Behavior." 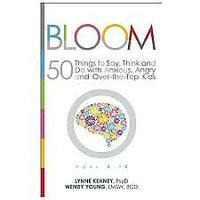 She is also the author of "The Family Coach Method" and "Musical Thinking: 5 Steps To Teaching Children How They Think," and co-author of "Bloom: 50 Things to Say, Think and Do With Anxious, Angry and Over-the-top-Kids." It was such a treat to meet Lynne in person for the first time. We had a blast talking about keeping kids busy and learning this summer, and how her new book can help. 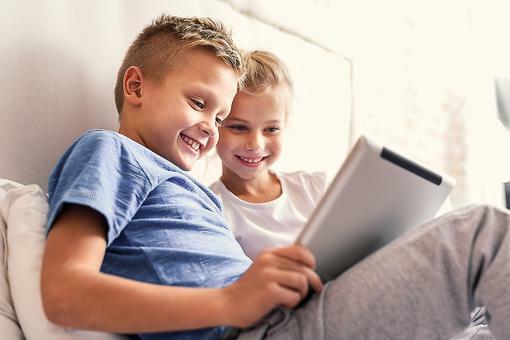 Just read what Amazon had to say about "70 Play Activities:"
"Packed with worksheets, handouts and guided scripts with step-by-step directions, this definitive resource will put you to the top of your play game. With over 70 activities designed to improve thinking, self-regulation, learning and behavior, your tool kit will be full and your creative brain will be inspired to craft your own meaningful exercises. 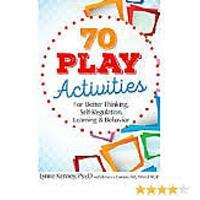 Play now, Play later ... with '70 Play Activities' for better brain function and learning. 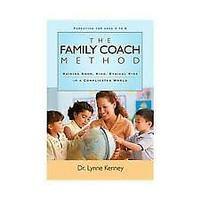 Based on years of clinical experience and educational work, Harvard-trained psychologist, Lynne Kenney, PsyD, school psychologist, Rebecca Comizio MA, MA-Ed, NCSP, have created fun, imaginative and brain-based exercises for children and adolescents to develop attention, planning, executive function and mood management skills." 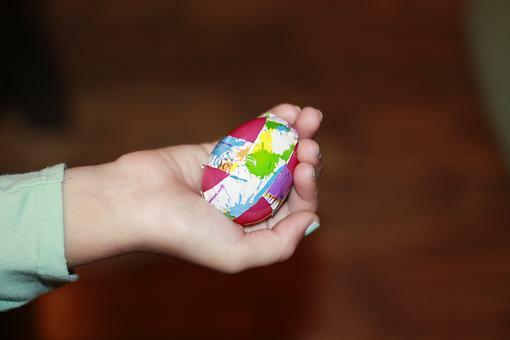 Ready to make life better? 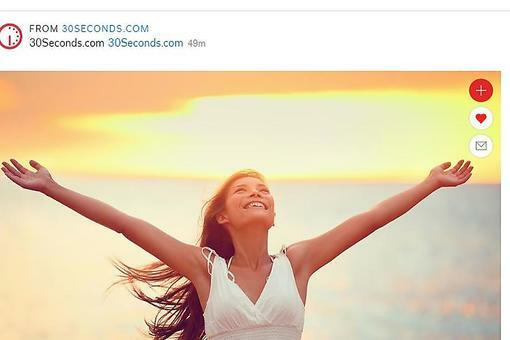 Watch this fun video as we chat with Lynne on #30Seconds Live! So excited for this livestream with Dr. Lynne Kenney ! Hope you can join us in just one hour, Donna John Meredith Schneider Chef Gigi Gaggero Kim Kusiciel Kimberly Johnson Nicole DeAvilla Ann Marie Gardinier Halstead Toni B Lori Leal lorri langmaid Pam McCormick Holly Budde Sharon Amanda Andrea Hinckley Dr. Christina Hibbert Kelli Schulte Sheryl Gould Eirene Heidelberger Meredith Deidra Dees Raquel Masco Mercedes Samudio ! 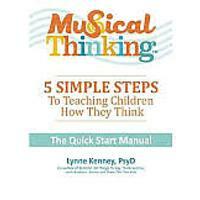 #30Seconds Live: How to Keep Kids Learning This Summer With Dr. Lynne Kenney!